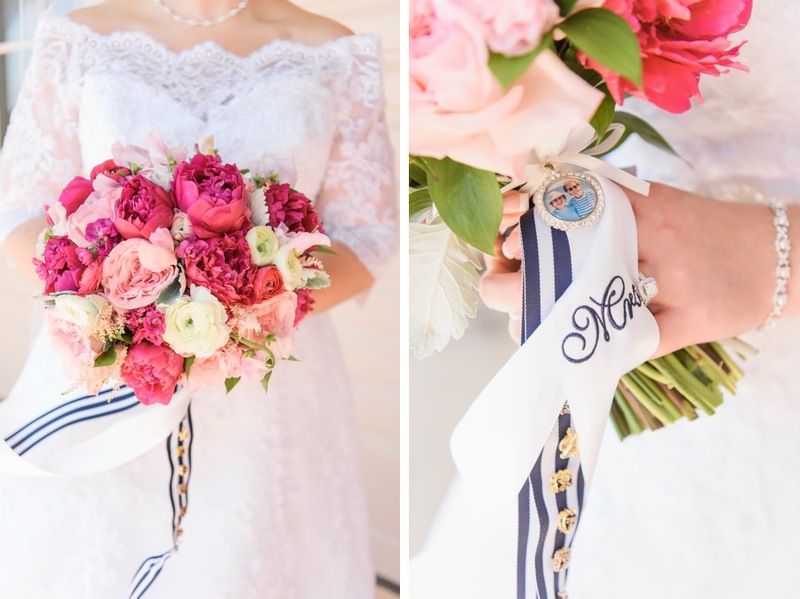 Pink and blue nautical FTW! 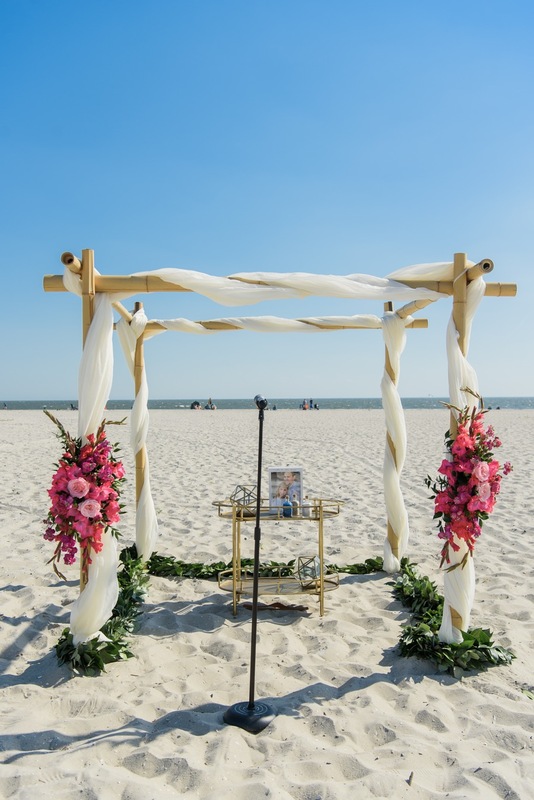 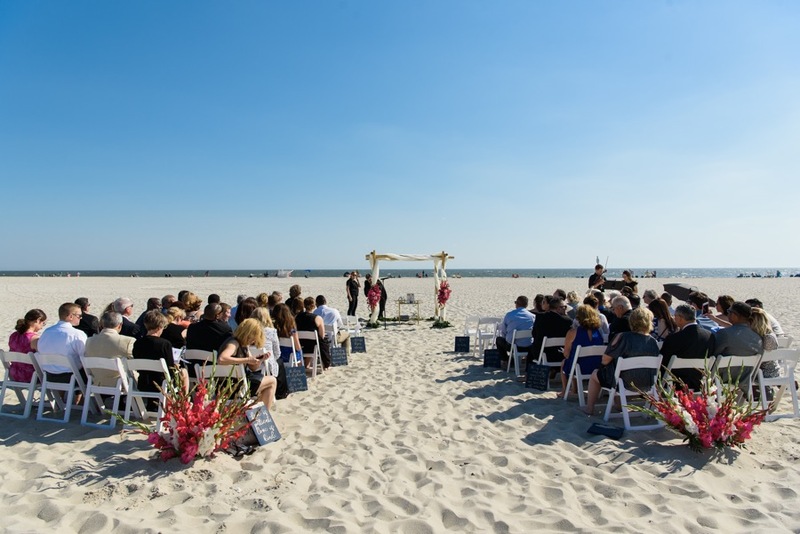 By Bailey King·	 2/26/2018, 8:53 a.m.
For New Jersey dwellers Megan Mazzoni and David Saenz, Jr., beaching is a way of life — and the theme carried through their love, their engagement and their wedding day. 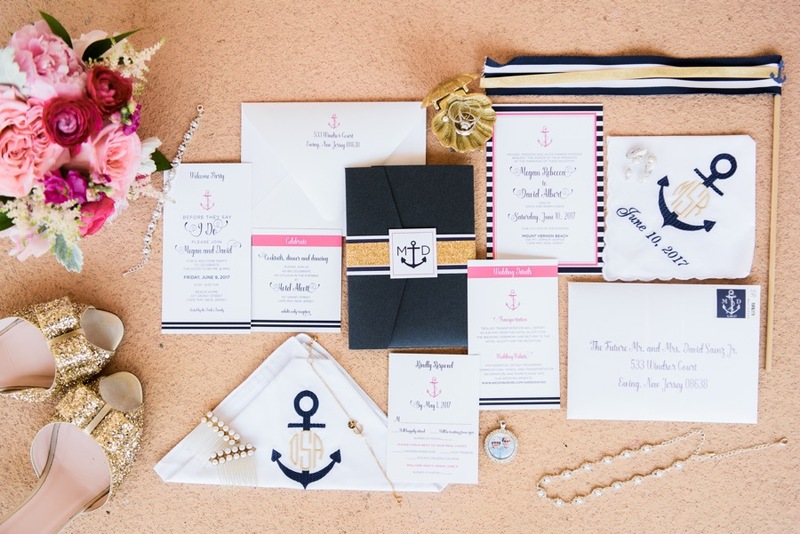 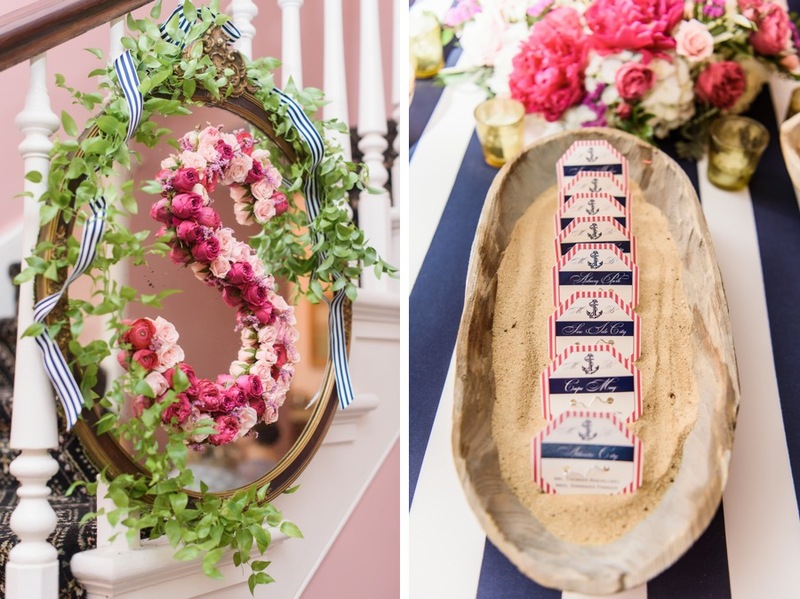 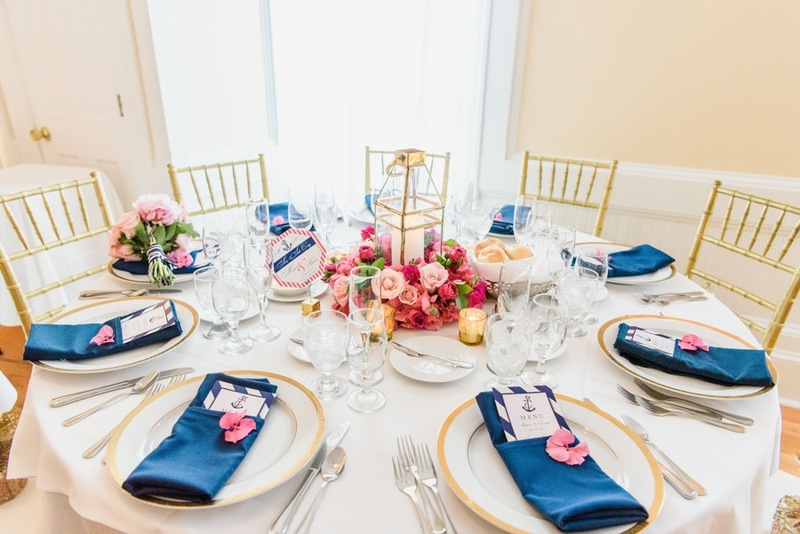 We adore the nautical vibes their wedding brings to the table — right down to details like the couple’s dog’s leash. 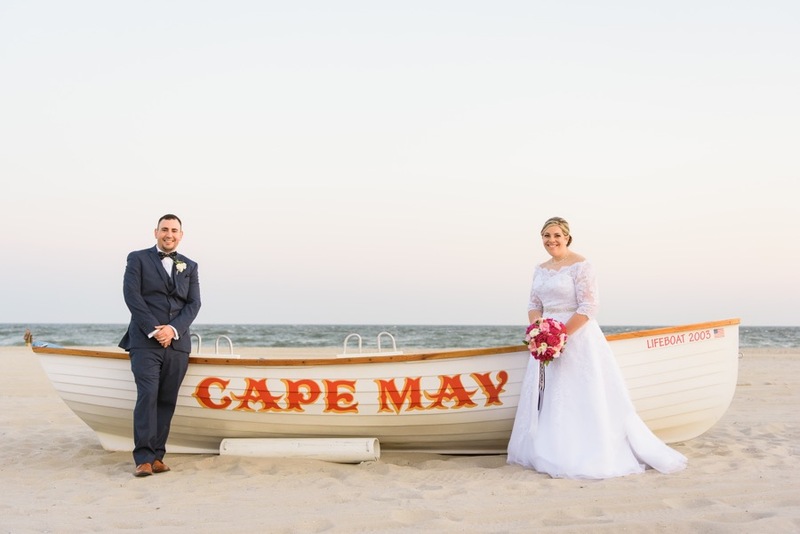 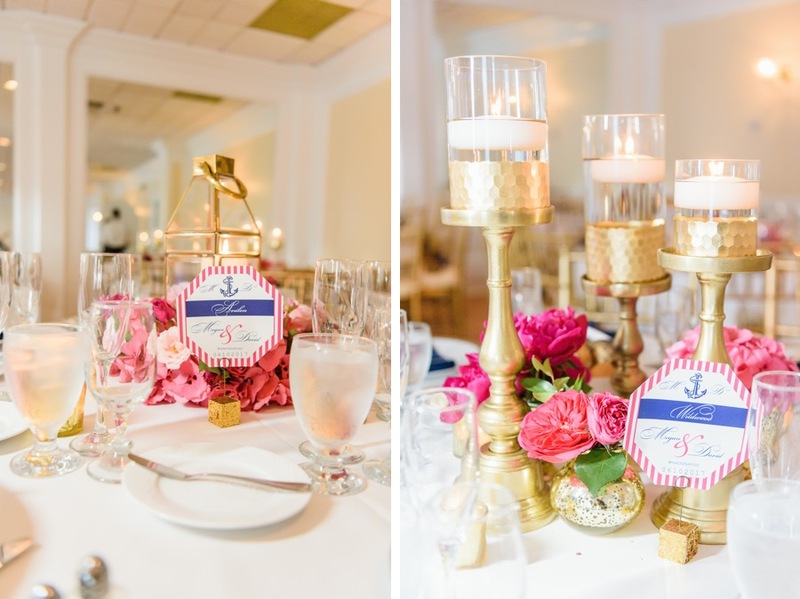 Check out their cheerful nautical beach wedding for yourself in the shots snapped by Serena Star Photography. 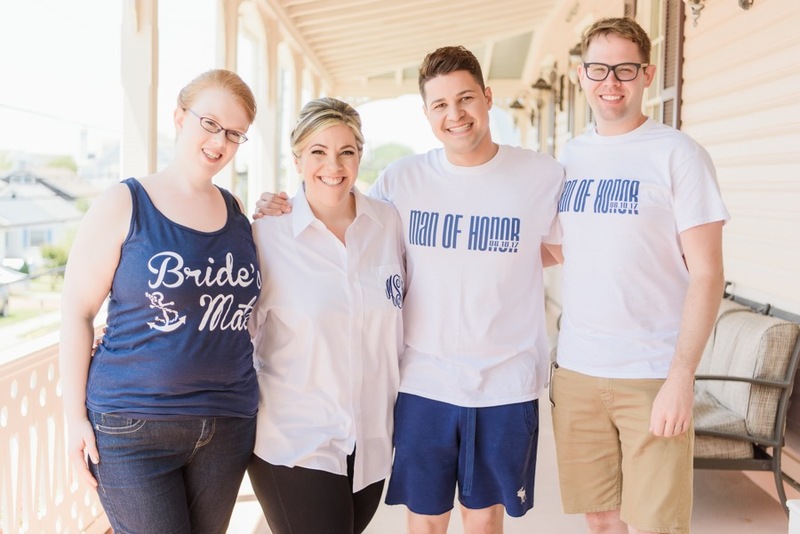 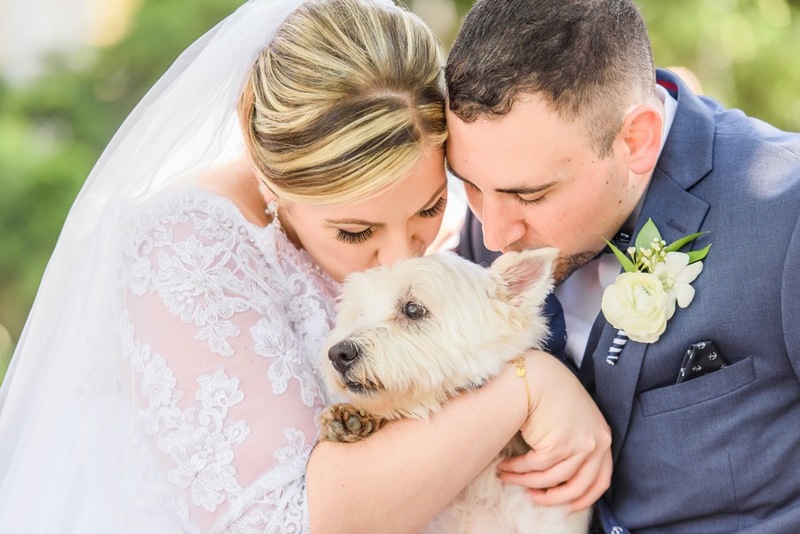 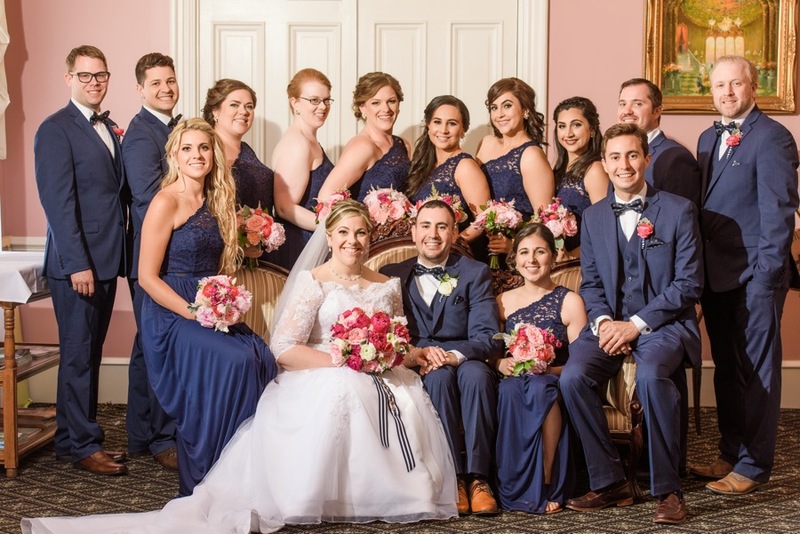 Megan and David first met during a night out in Princeton, New Jersey at the Yankee Doodle Tap Room where the two were both serving as their groups designated driver. 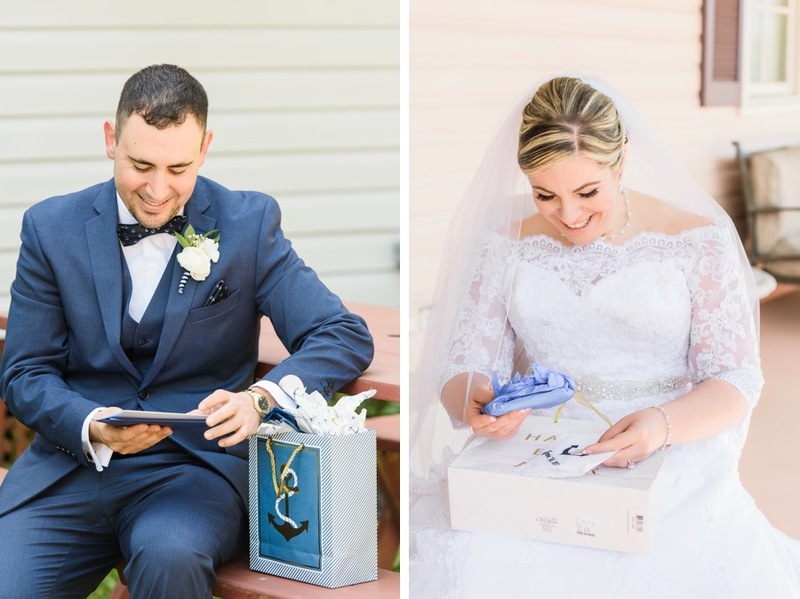 David immediately found Meagan to be very easy to talk to; despite David’s shyness, Megan was able to determine that he was kind and that she definitely wanted to get to know him better. 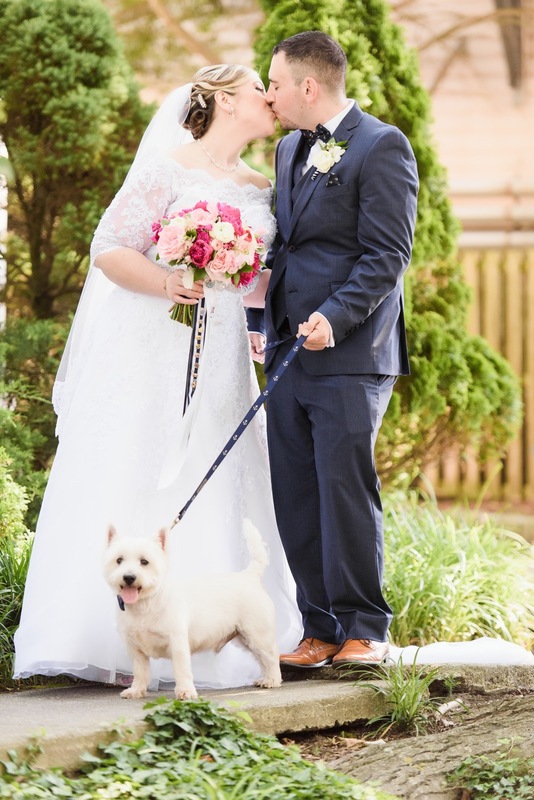 Despite reconnecting at a cookout at David’s house the next day, the couple recognizes their first “official” date as a trip to Triumph Brewing Company in Princeton. 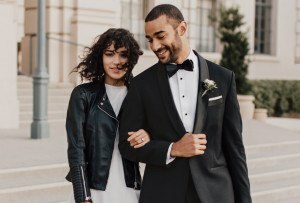 After dating for just shy of three years, the couple took their relationship to the next level on Valentine’s Day of 2016. 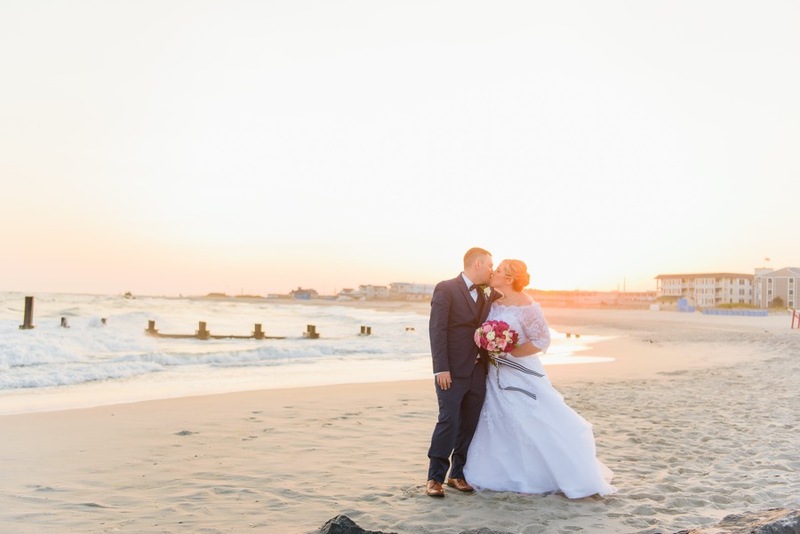 After David made Megan breakfast, the pair headed to Poverty Beach in Cape May to take some photos on the beach. 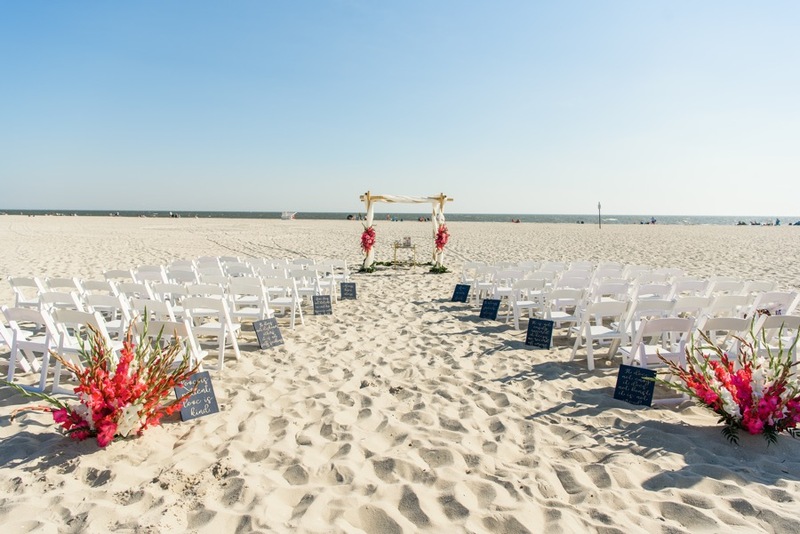 While on the beach, David told Megan something was missing and proceeded to get down on one knee and propose. 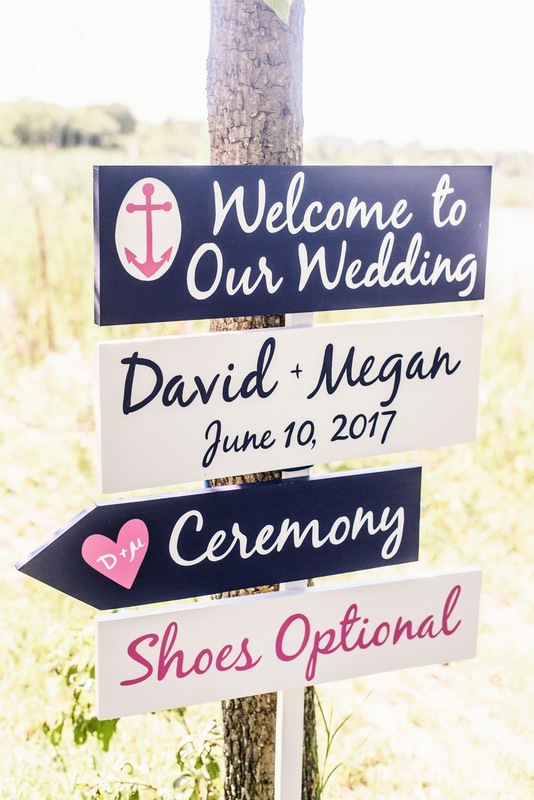 After an excited “Yes!” Megan and David celebrated with lunch at The Lobster House — which later became the site of their rehearsal dinner — where David had Megan’s parents waiting to share in the excitement. 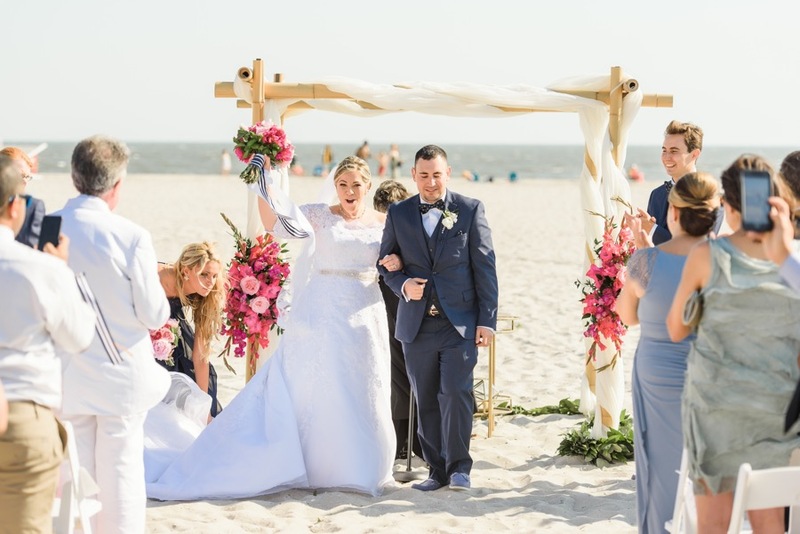 The two said “I do” one year and four months later on June 10, 2017 in a bright and sunny outdoor beach ceremony on Mount Vernon Beach in Cape May. 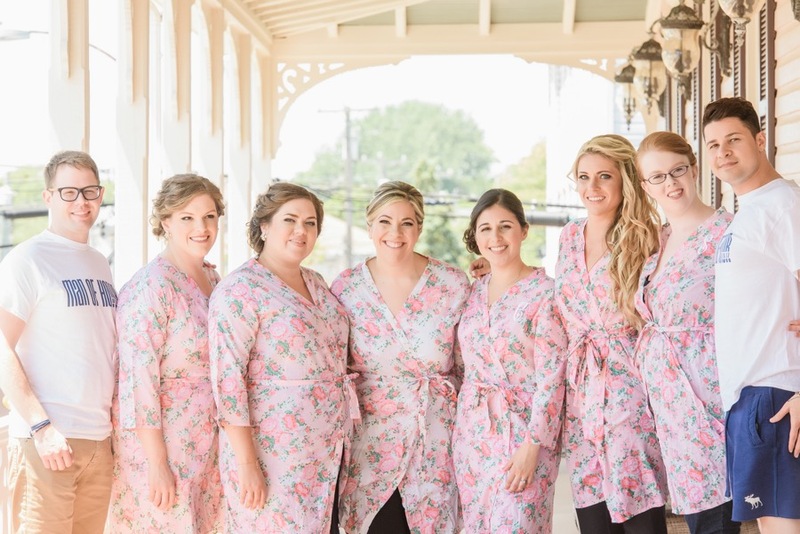 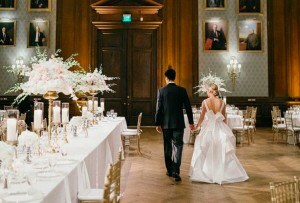 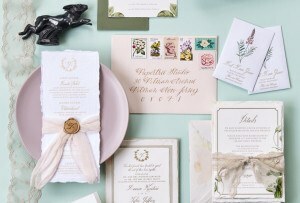 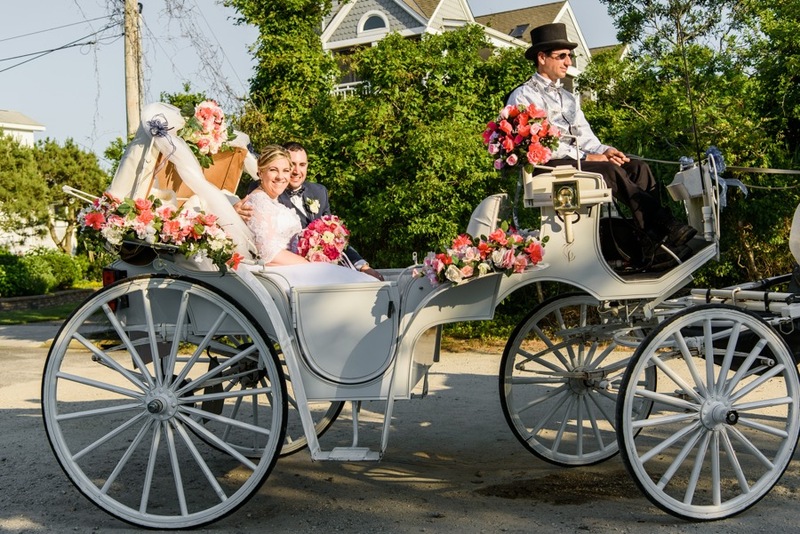 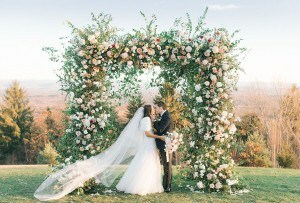 Post-ceremony, the couple was whisked away to their reception at The Hotel Alcott by a horse-drawn carriage. 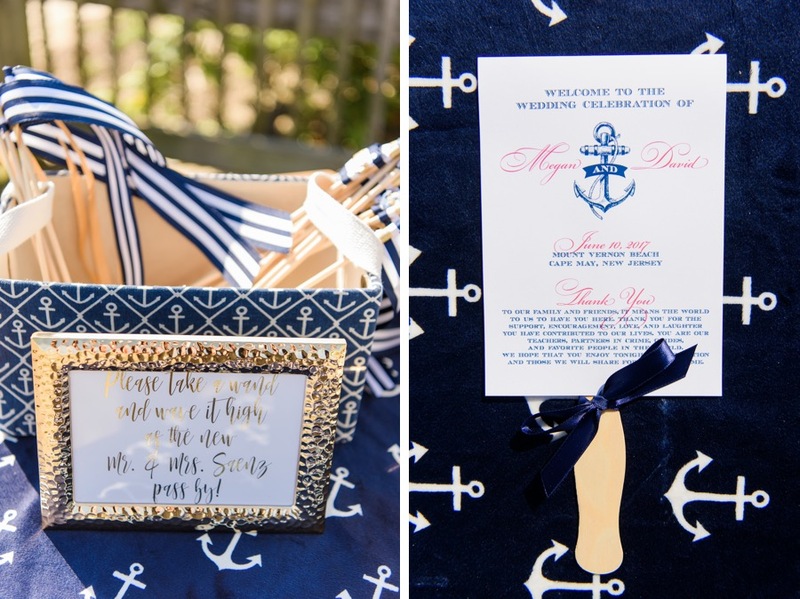 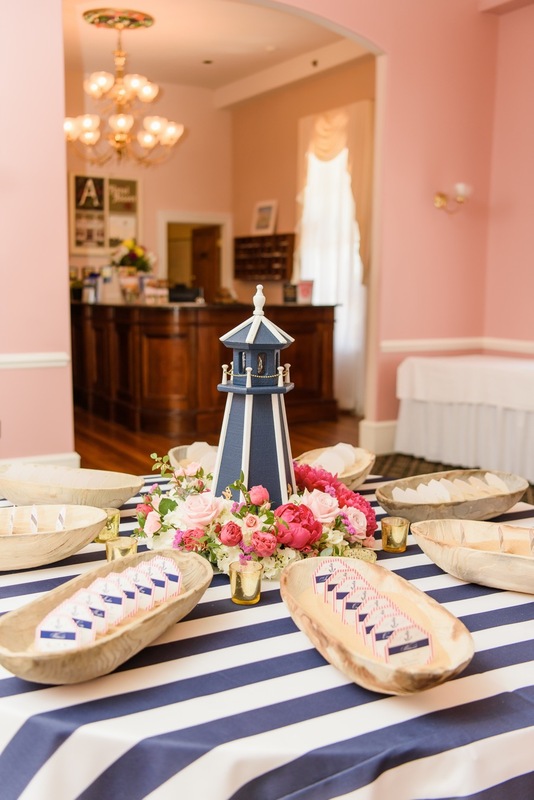 Nautical decor carried through their beachside ceremony to their elegant reception by way of lighthouses, the bridal party’s navy blue outfits, and anchor prints everywhere. 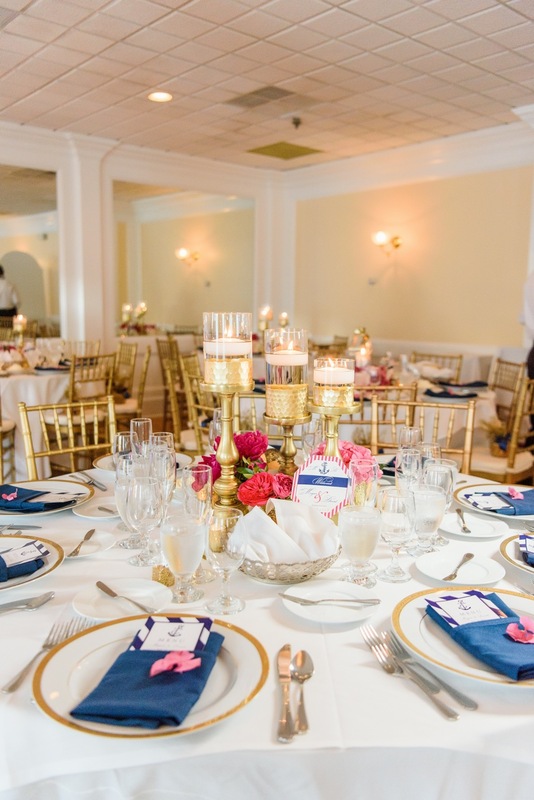 Locally-sourced floral arrangements — an especially poignant detail considering Megan’s grandfather was a flower farmer — played up the early summer vibes. 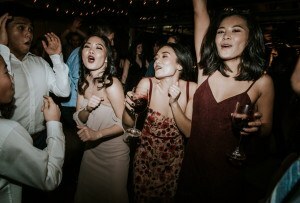 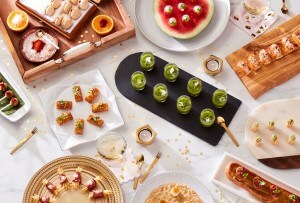 After sipping on Bride’s Breeze cocktails, a creative twist on the Malibu Bay Breeze drink, and the Groom’s Better Half, a boozy Arnold Palmer of sorts, Megan and David’s guests watched them dance to Thomas Rhett’s “Die A Happy Man” for their first dance. 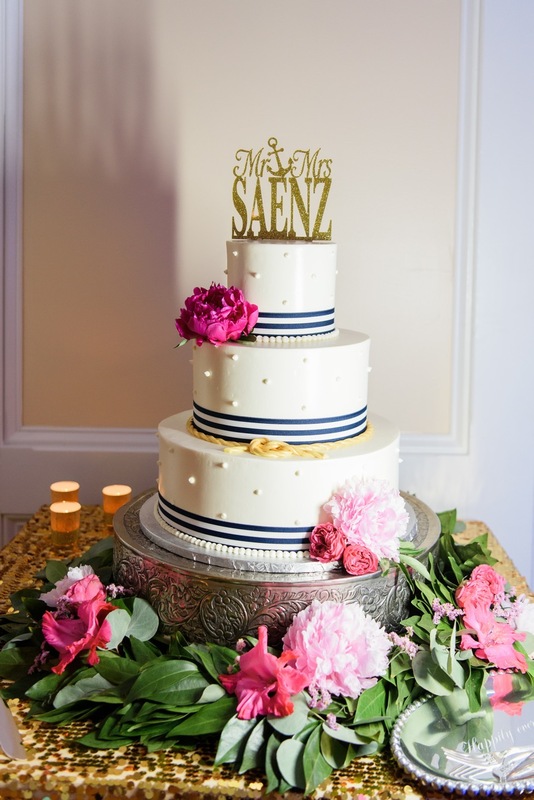 After cutting into a red velvet cake, the couple set off to a honeymoon in Montego Bay in Jamaica before returning to their home in Lawrenceville, New Jersey, where David is the Press Secretary for the New Jersey Department of Education and Megan is the Deputy Director of Administration and Compliance for the New Jersey Division of Lottery.